The IV Calvia Chess festival will take place from 15th-23th October, 2007, in the Spanish Polideportivo Municipal de Magaluf. The players will meet on the chess board for a total prize fund of 17,000 eur. Three days before the start of the championship there are more than 30 GMs and 15 IMs in the participants list. 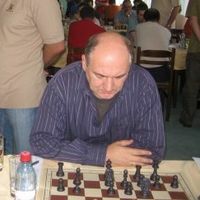 The top seeded player is GM Francisco Vallejo Pons (aka Paco Vallejo). He will have difficult opponents such as Branko Damljanovic, Emanuel Berg, Varuzhan Akobian, Radoslaw Wojtaszek, Michele Godena, Pontus Carlsson, etc. 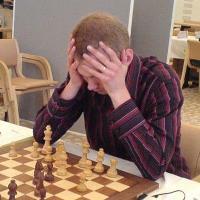 Last year’s event was won by GM Friso Nijboer, followed by GM Aleksa Strikovic and GM Oleg Romanishin. Vallejo was 4th, Damljanovic 11th, Godena 9th, and all of them come to show a better performance. In 2006 we could see names that these days are stars, such as GM Caruana (18th) and IM Wesley So (29th). Will Calvia Chess tournament 2007 be a step for some future stars as well?